The government of France has concocted a creative and humanitarian solution that it hopes will help address the alarming rate of food waste: Make it illegal for French supermarkets to throw away their unsold food. Many grocery stores keep their food surplus in locked warehouses where they are often forgotten, while others engaged in the practice of pouring bleach over discarded food as a deterrent against scavengers. Unanimously voted in by the French Senate, the country’s new law requires any food store with a footprint of 400 square meters or larger to donate their unsold and unwanted food to charities and food banks, and violators could be fined up to €3,750 (around $4,018 US). Food banks and charities are obliged to collect and stock the food in properly hygienic conditions and distribute it with “dignity”, meaning they will have to hand out the food at proper food banks or centres, where human contact and conversation is fostered. Over 7 million tonnes of food is wasted in France every year, 67 percent of which is binned by consumers, 15 percent by restaurants and 11 percent by shops. 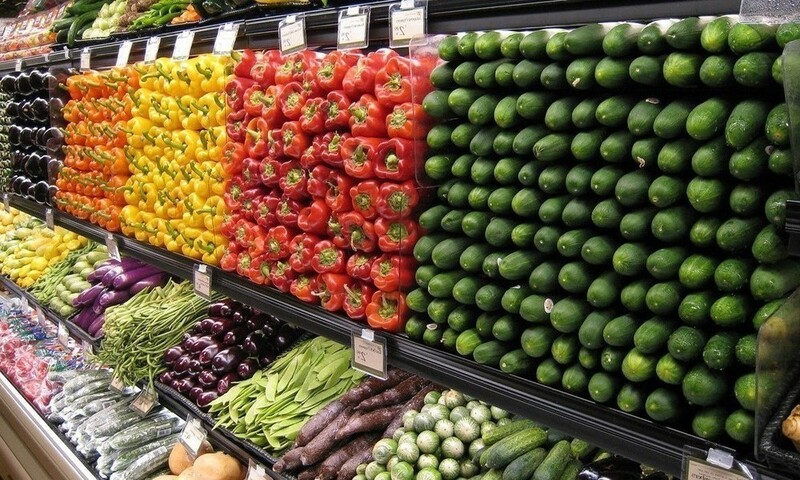 A shocking 1.3 billion tonnes of food is wasted worldwide annually. After years of deliberation and planning, Starbucks has finally announced that it will donate all unsold food to those in need, starting with its U.S. stores. The Seattle-based coffee giant gave the green light after successfully working out a way to ensure the unsold food remains safe to eat. Named FoodShare, Starbucks’ new program will donate unsold ready-to-eat meals from the company’s more than 7,600 outlets across the United States. It partnered up with Food Donation Connection and Feeding America to effectively distribute the meals. Despite being one of the richest countries in the world, the U.S. has many hungry months, with Feeding America reporting that an alarming 14% (17.4 million) of the nation’s households facing food insecurity. These 17.4 million households represent 32.8 million adults and 15.3 million children for a total of 48.1 million Americans who live in homes where regular meals are not guaranteed. Starbucks estimates that Foodshare will be able to provide almost 5 million meals in its initial year and up to 50 million meals by 2021, so you can bet it could help out a significant number of struggling households. The company had long wanted to donate its unsold food to charity; however, concerns over the perishability of the food items — many become spoiled by the time they reach the intended recipients — required a solution that took time to develop. Not only will FoodShare help feed hungry mouths, but it will also go a long way to address the issue of food waste. Food that is left to rot and decay in landfills could release methane into the atmosphere, and that’s even more destructive than the greenhouse effect of CO2. Around 70 billion pounds of food are wasted annually in the U.S. alone, a staggering figure by any measure. 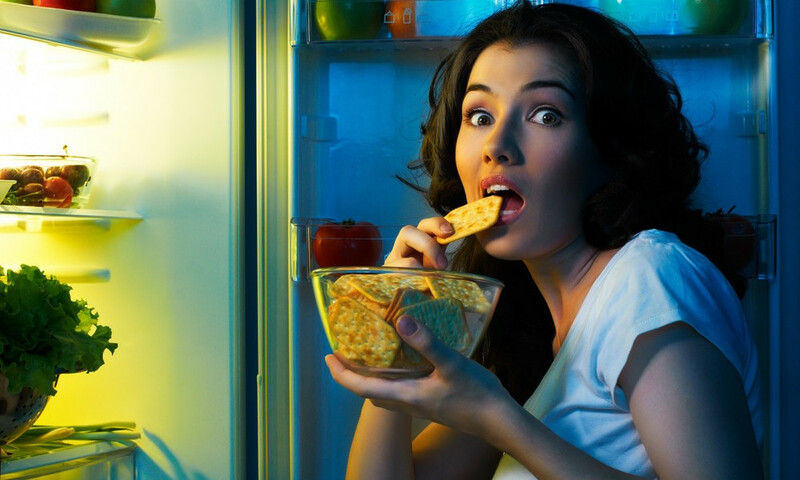 In Latin America, the amount of food wasted could feed 37 percent of the world’s hungry. Will you be eating at Starbucks a lot more now that it donates its wasted food? Let us know in the comments below. For Love of God China, Stop Eating All the Sharks! The Chinese language must not have a word for ‘extinction’, because in China, people seem to have no qualms about eating every living thing into oblivion. If they were cannibals, the world wouldn’t be facing an overpopulation problem. Images from Sanya, a fish market located in China’s Hainan Province, have angered netizens worldwide. Apparently, the Chinese have been selling Scalloped Hammerhead Sharks, an endangered species, in their hundreds for food. According to China Daily, the sharks are being sold for $4.6 a kilo. It is believed that they were killed for their fins, which command a higher price than their meat. Of course, shark fin is the main ingredient of the famous shark fin soup, the expensive Chinese delicacy you have probably heard of or had the pleasure of eating. Scalloped Hammerhead Sharks are the most common species of Hammerhead Sharks. They live in-between warm temperate and tropical waters close to shores and can dive to depths up to 500 meters. The sharks were placed on the “globally endangered” species list back in 2008 after researchers discovered a perceptible 95 percent decline in their population in just a short 30-year span, mainly attributed to the overfishing of the species for their fins. The fact that there is even an outcry is thanks to the increasing importance social media has had in bringing important topics to global awareness. Popular Chinese social media platform WeChat is said to have been the first to circulate the controversial pictures. 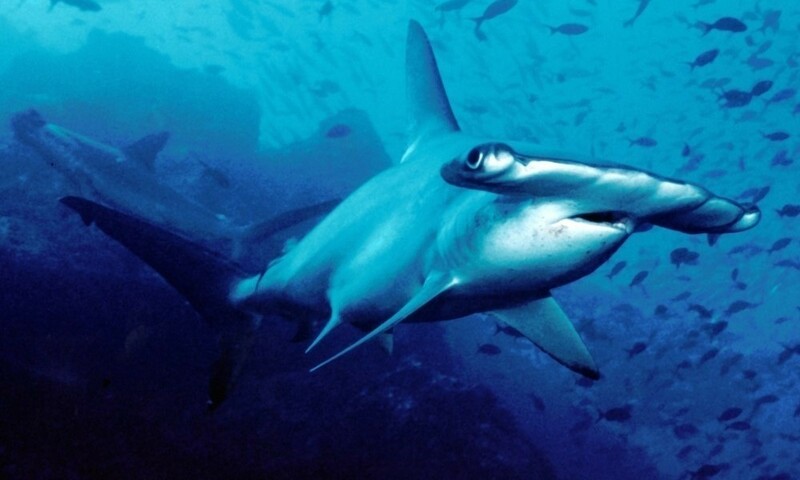 China is in fact is a signatory to an international treaty restricting the sale of Scalloped Hammerheads; however, the recent discovery points to a lack of enforcement of any regulations the country’s government might have in instituted. Chinese fishermen, who have long made a living from fishing these sharks, are largely unaware that the species are endangered. Authorities are investigating the incident. Scalloped Hammerhead Sharks aside, other animals the Chinese are eating into extinction include tigers, bears, pangolins and many species of turtles. While China is not the only culprit in the consumption of rare animals, it’s without a question the biggest. And its impact is being felt across the region. What can be done to discourage them? Latin America and the Caribbean are two of the poorest regions in the world, yet a report by the United Nation’s Food and Agricultural Organization (FAO) has found that they lose or waste up to 348,000 tons of food every day, enough to feed some 37 percent of the world’s hungry. According to Bernama, the staggering figure is one of the reasons why it’s so difficult to achieve the FAO’s sustainable development objectives (SDO) in the two regions, which were established by in 2015. The goal is to reduce food waste by half by 2030, both at the retail and consumer level and in production and distribution chains. The organization warns that unless the figure is reduced by 50 percent, there will be no progress made towards those objectives, and the region will continue to have a low standard of living. Regional governments have established a network of experts, a regional strategy, and a regional alliance to prevent and reduce food losses and waste. Costa Rica and the Dominican Republic, in particular, have created National panels to deal with the issue, while Argentina, Brazil, Chile, Colombia, Saint Vincent, Mexico, Uruguay, Peru, and The Grenadines have discussed similar initiatives. A U.N. estimate committee has calculated that the sheer amount of food waste in Latin America could feed over 37 percent of the global population suffering from hunger, or roughly 300 million people. That’s around the number of people living in the United States! Argentina alone wasted 16 million tonnes of food in 2015, representing 12.5 per cent of the national agro-food production. 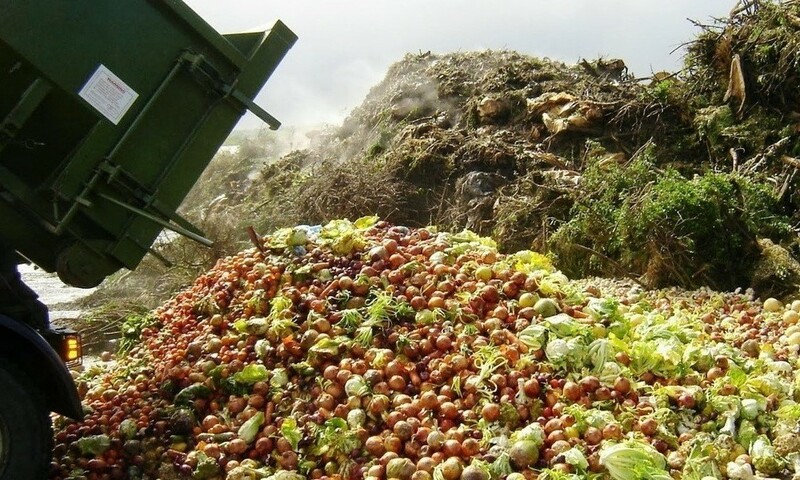 The FAO acknowledges that Brazil, Costa Rica, Chile, Colombia, and the Dominican Republic have made significant advances to reduce food waste. Let’s hope the other countries in Latin America and the Caribbean follow suite.